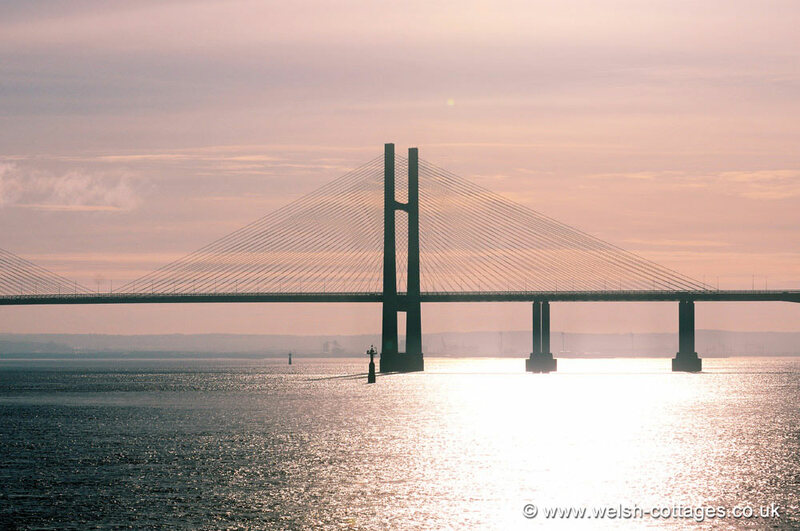 Image above is of the Second Severn Crossing. Built over a period of four years from 1992 to 1996 it is now the main motorway transport link from Wales into England and vice-versa. The bridge spans some 5,128 meters in total.